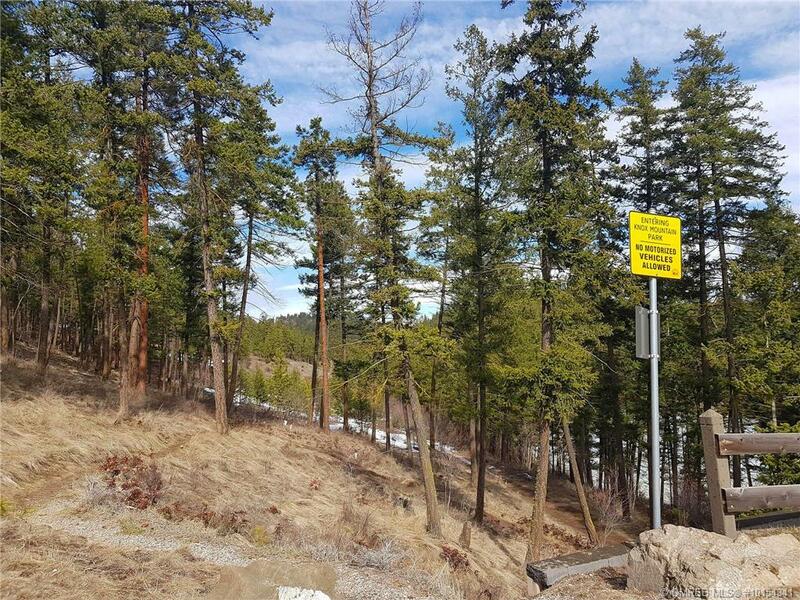 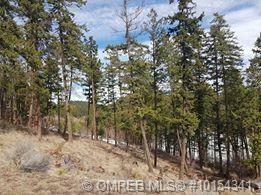 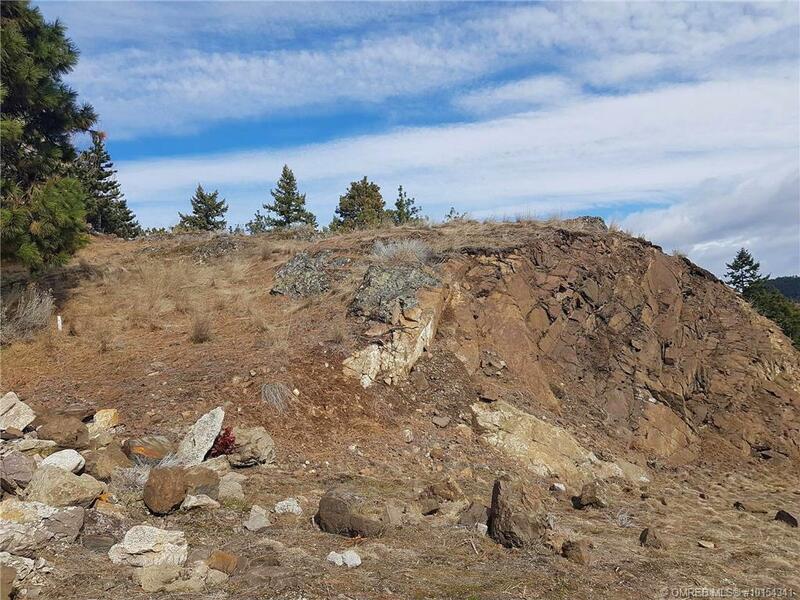 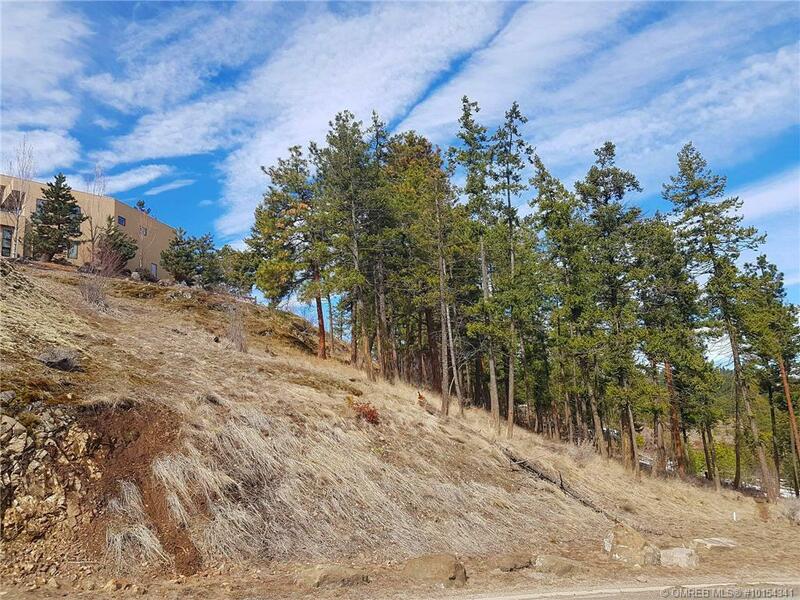 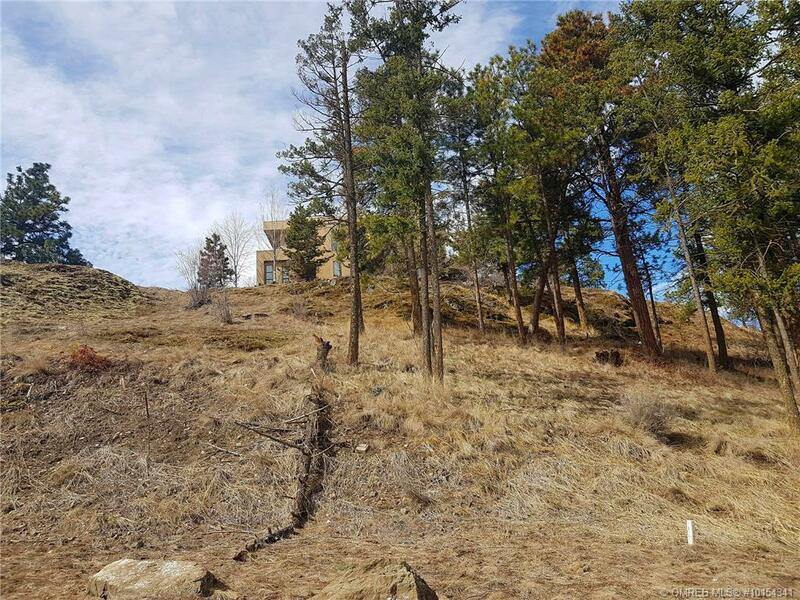 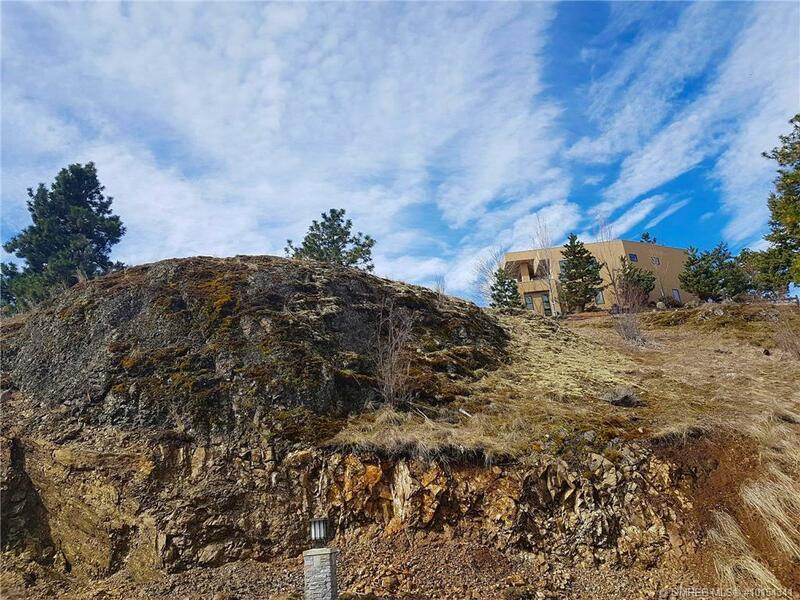 One of the best lots in Highpointe with 270 degree lake, city & mountain views and south facing sun exposure. 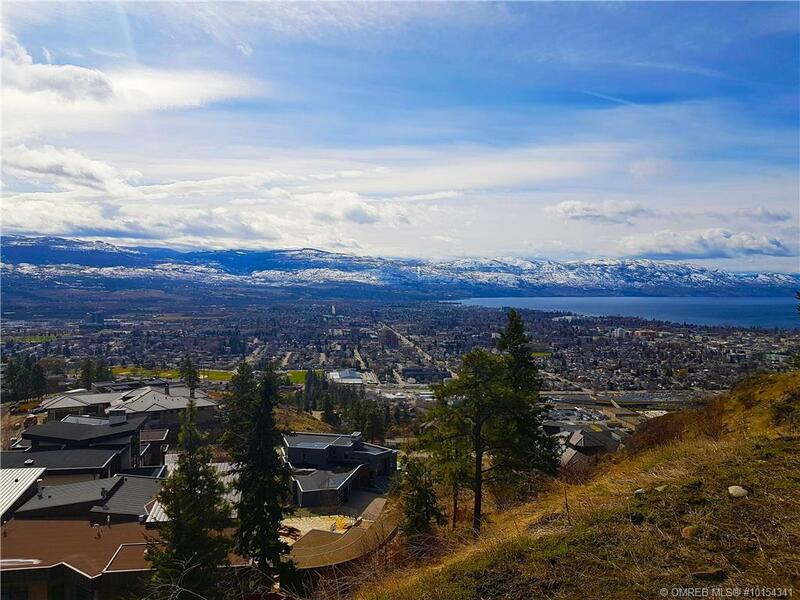 Build your dream home in one of the most prestigious communities in Kelowna. 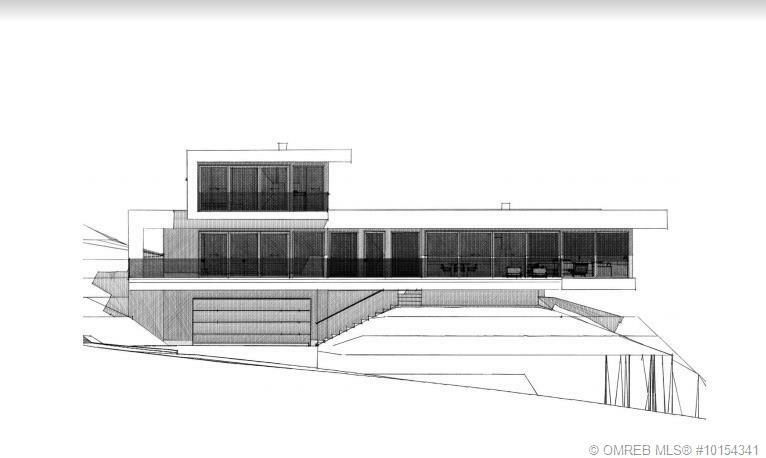 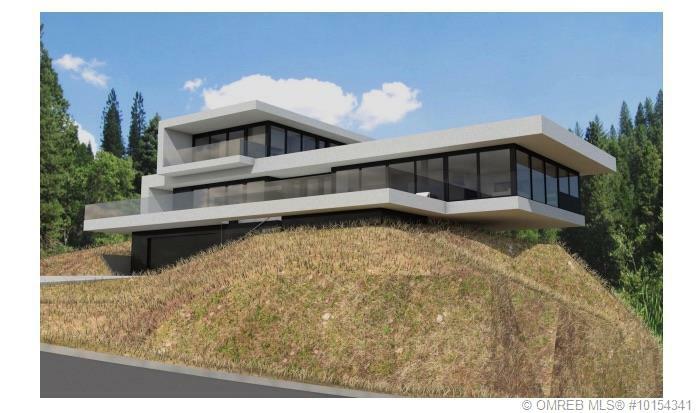 Plans are negotiable for a stunning contemporary home with that meets the Highpointe design guidelines. 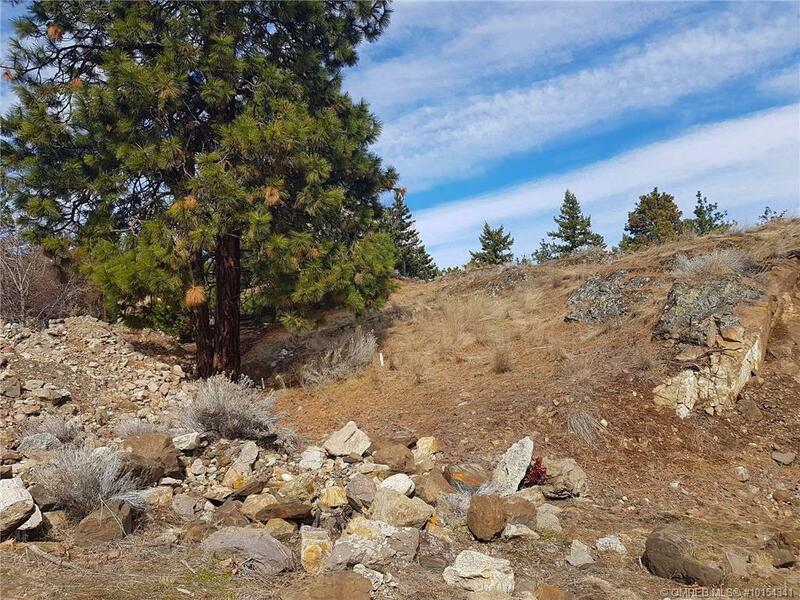 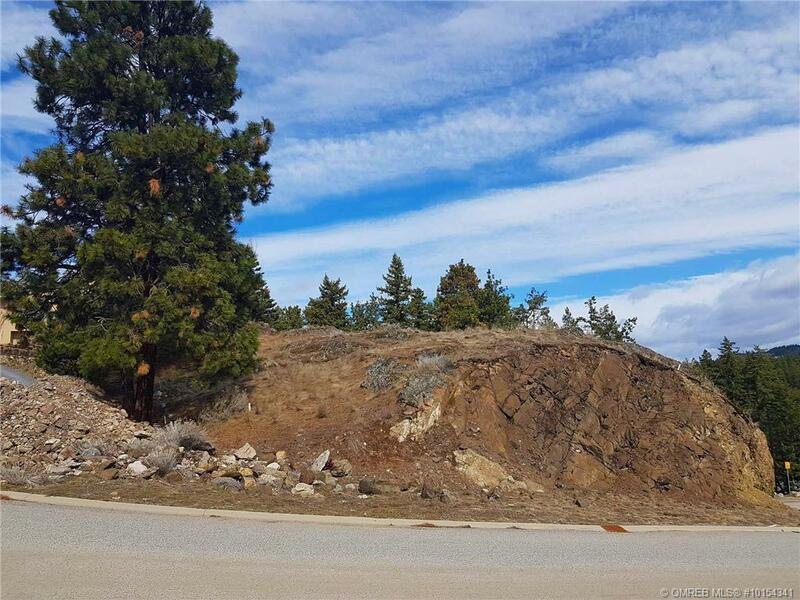 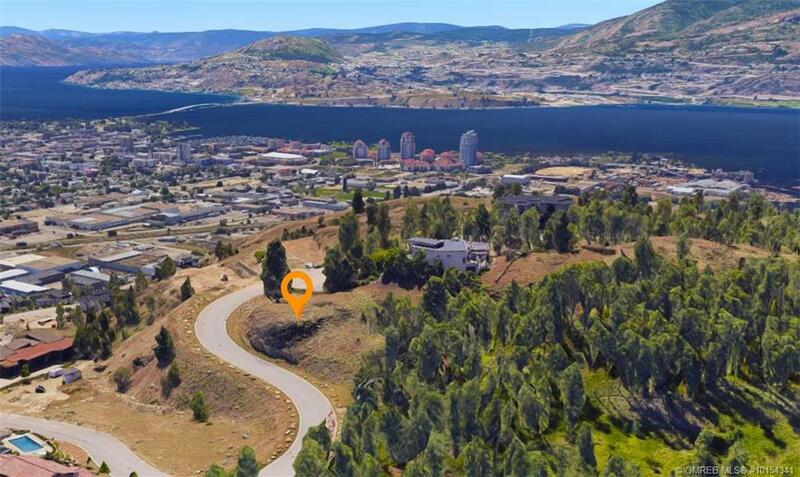 Only 5 minutes to downtown, close proximity to Knox Mountain Park trails and room for your recreational toys to take advantage of everything the Okanagan Valley has to offer! 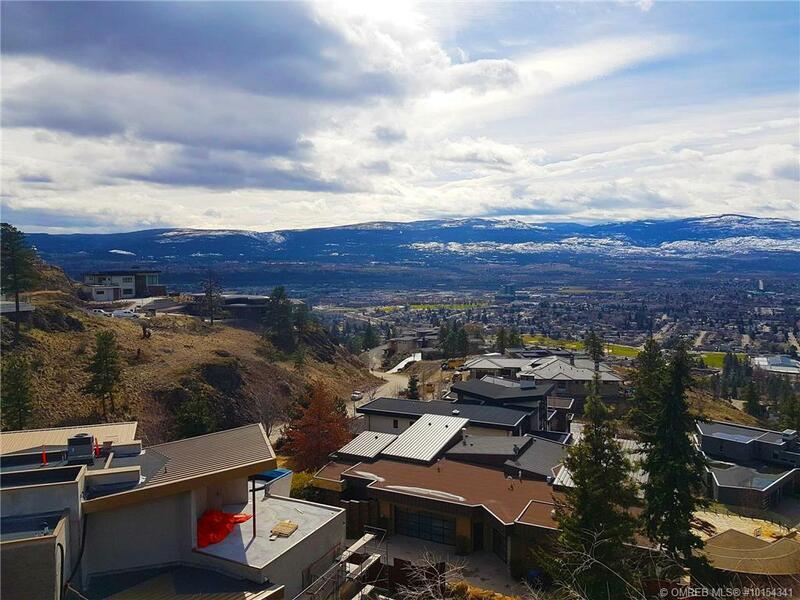 Purchase price + GST. 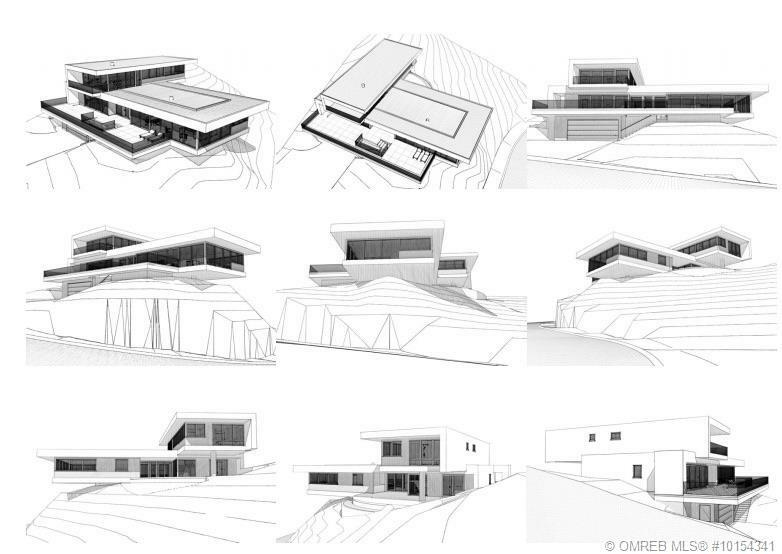 Custom plans negotiable.